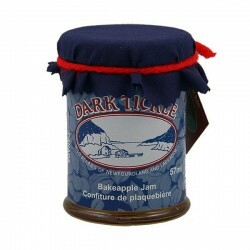 Traditional Newfoundland wild berry jam. 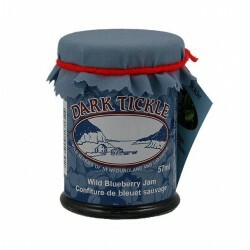 Try all five berries, bakeapple, partridgeberry, crowberry, squashberry, and wild blueberry! We use no additives or preservatives. As a wild product from a remote location they are free of the various chemicals nearly always associated with cultivated products.